Recent years have seen a sharp increase in the application of evolutionary computation techniques within the domain of games. 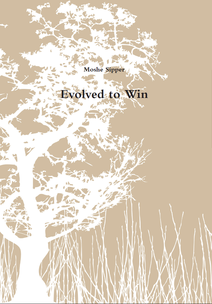 Situated at the forefront of this research tidal wave, Moshe Sipper and his group have produced a plethora of award-winning results, in numerous games of diverse natures, evidencing the success and efficiency of evolutionary algorithms in general—and genetic programming in particular—at producing top-notch, human-competitive game strategies. From classic chess and checkers, through simulated car racing and virtual warfare, to mind-bending puzzles, this book serves both as a tour de force of the research landscape and as a guide to the application of evolutionary computation within the domain of games.